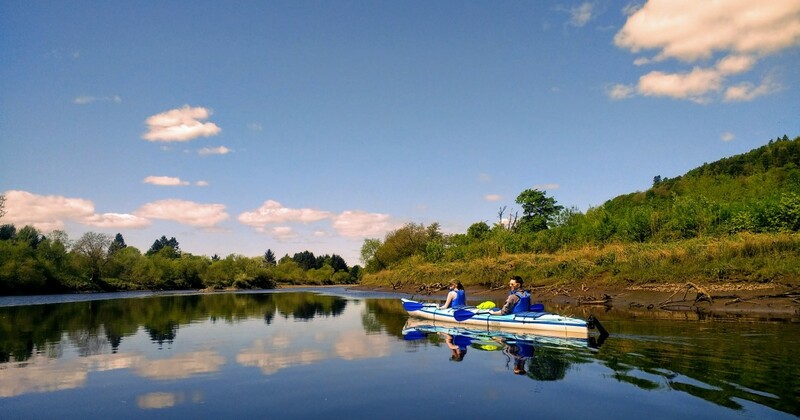 Guided History Walks, River Kayak Tours and Wildlife Safaris in Perth City, Scotland. Take one of the scheduled tours with us or get in touch to arrange a bespoke exploring. 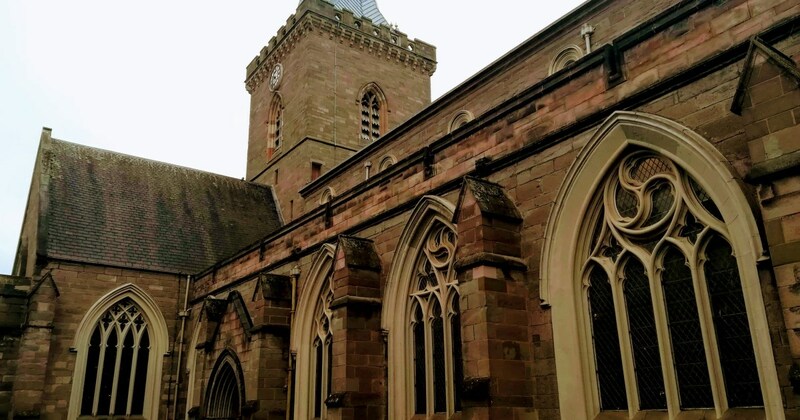 Take a guided walk through the heart of Perth City, Scotland. 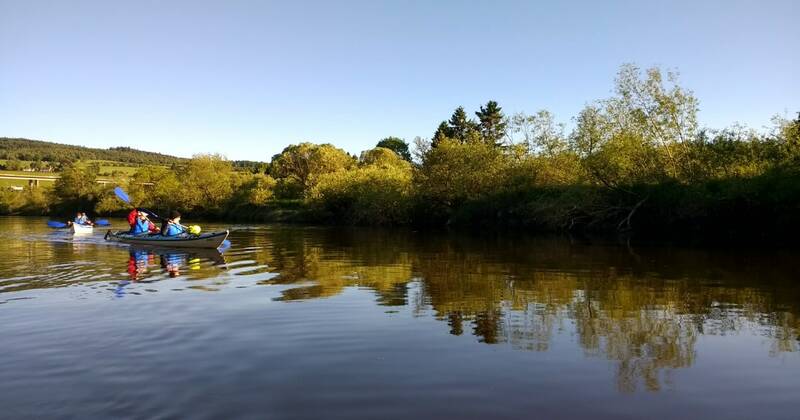 Take a guided river trip on the River Tay in Perth.A guided kayak tour in the heart of this ancient Scottish capital.